Electronic Arts has announced the release of its “The Sims 4 Gallery” app on iOS and Android devices. The companion app allows players of the PC life simulation game to browse user-created items and flag them for download the next time they login and play The Sims 4, among other features. After downloading the app, users sign in with their EA Origin account, and can browse a variety of creations, from playable Sims to rooms or entire homes. Users can “favorite” specific creations to flag them for later browsing, or can add them to their own library to download them the next time they’re on their PC. Users can also comment on or share creations with others, and chat with the creators to compliment them, ask questions and more. When browsing items, users can choose to view the newest items in each category, or the most popular according to downloads. 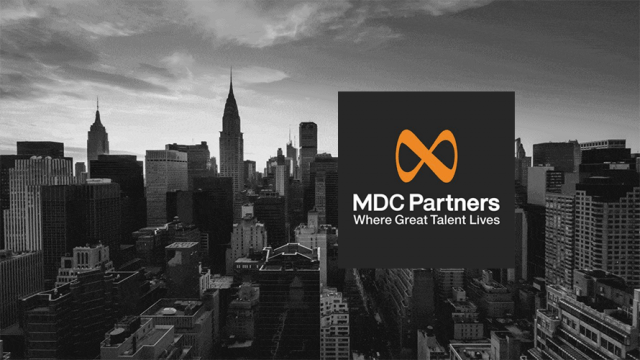 Users can also view a feed of the very best content, as selected by developer Maxis. Finally, users can search for items based on hashtag, and can browse creations based on the most popular hashtags in the system. 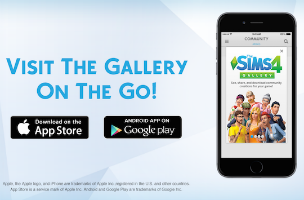 The Sims 4 Gallery app is available to download for free on the iTunes App Store and Google Play.